Recently, you’ve probably heard scientists warning that the bee population is in serious danger, and it’s crucial that a cause be pinpointed as soon as possible. Over the past five years in the United States, about 30 percent of bees have died or disappeared, which is about 50 percent greater than the expected rate. 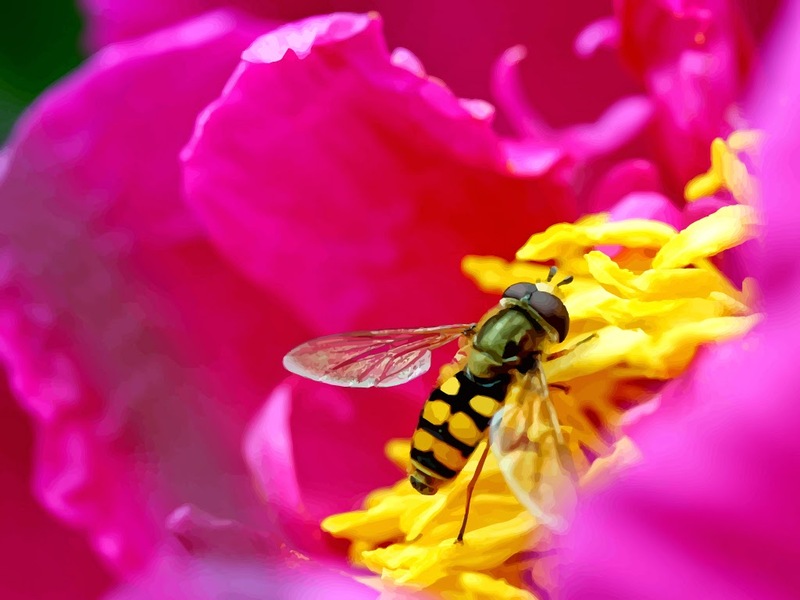 Neonicotinoid pesticides have been often cited as a potential cause, and some concerned citizens even boycotted specific retailers that were known to have used those types of pesticides on their house and garden plants. However, it’s now becoming clear there may not just be one culprit. Scientific studies show we need to look closer at EMF and bees to see if electromagnetic fields are disrupting bees and ultimately causing their deaths. Scientists in Germany have already determined EMF signals associated with AM radio stations and electronic devices wreaked havoc on migrating robins by disturbing their internal sense of direction and making it difficult for the birds to tell which direction was north. 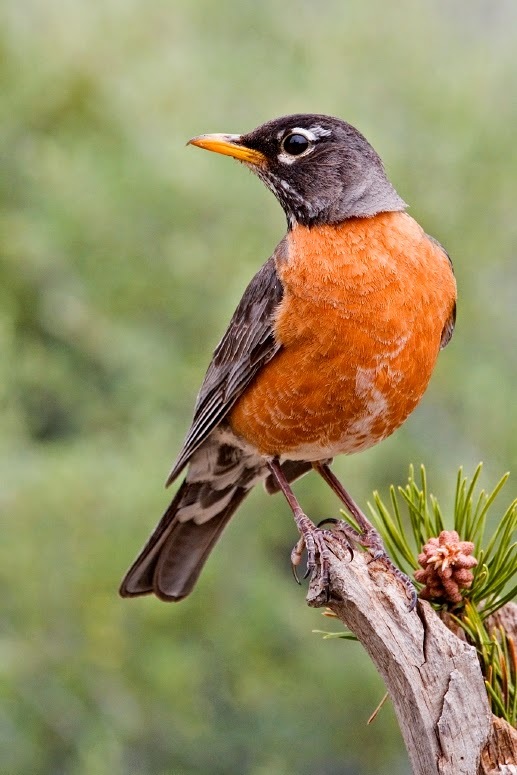 Even worse, the robins were sensitive to frequencies up to 1,000 times less than what’s emitted from mobile phones. If scientists have already documented that EMF make it harder for birds to migrate, why aren’t more people looking at the connection between EMF and bees? Fortunately, some forward-thinking scientists have caught on and have realized that although cell phones are convenient for humans, they may be catastrophic for both bees and birds. 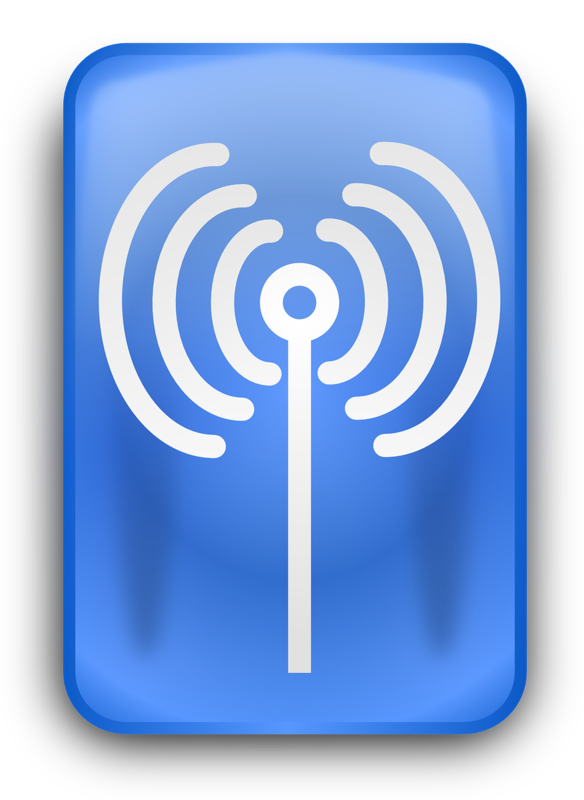 In 2011, lead researcher Daniel Favre conducted studies in Switzerland which found that bees reacted badly to the frequencies emitted by cell phones when the devices rang or were in the mode used to place calls. Study data found the bees’ buzzing increased tenfold when the phones rang or were in use, but was normal otherwise. The frequency seemed to act as an instinctive warning for the bees to leave their hives, but the situation got even more frightening for them once they left. Scientists discovered the bees became disoriented once they were no longer surrounded by the safety of their hives. If you think about how many thousands of people are using cell phones during a given time, it makes sense that cell phones could be a major reason why the bee population is mysteriously on the decline and has been for years. It’s also worth noting that the bee population decline has been particularly alarming in places like the United States, Europe and India. Those are all places where cell phone usage is pretty much ubiquitous. leading zoologist named Sainudeen Pattazhy warned that radiation from mobile phone towers is especially harmful because it is bioactive, meaning it interferes with the psychological functions of organisms, including bees. These are just a few examples of how EMF and bees are linked in a fatal and frightening way. But as more data comes out, will it be enough to encourage us to give up our phones to save the dwindling bee population? Given the dependence most people have on their phones, you may be doubtful, but the majority of our food is dependent on bee pollination. If the bees keep dying, what does that mean for our food supply?